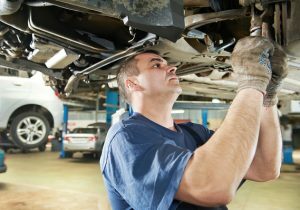 Aplus Automotive offers service to your suspension and steering systems with particular attention from our well-trained, qualified mechanics and technicians. For reassurance that you’ll be driving away with top of the range products, we use well-known brands that are some of the largest auto parts manufacturers in the world. 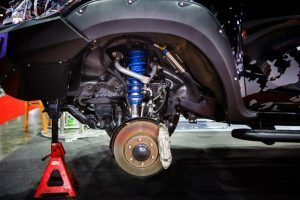 It is crucially important to pay attention to your vehicle’s suspension and steering systems. A vast majority of possible accidents can be avoided significantly if your braking time and control on the road are powered by correct and well-maintained suspension and braking systems. Without paying attention to these important tips, you could place yourself, as well as others, at risk.